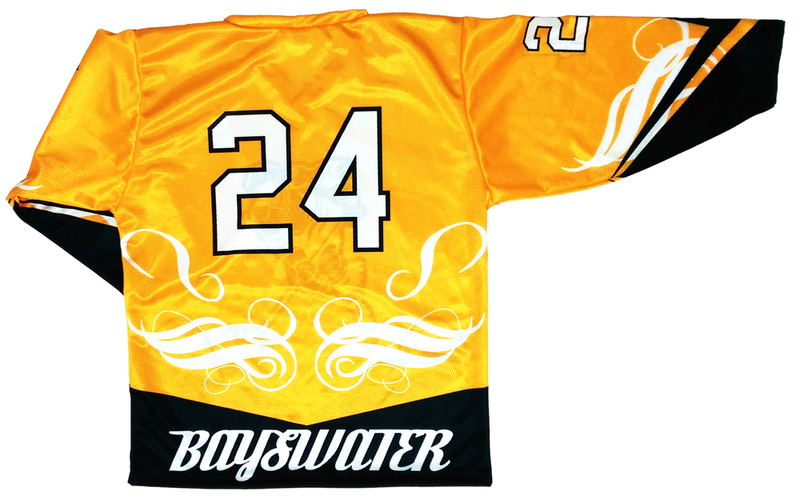 Our hockey jerseys are completely custom made to your requirements. Whether you have an existing uniform design or you're starting from scratch we can help get you into the uniform you want. 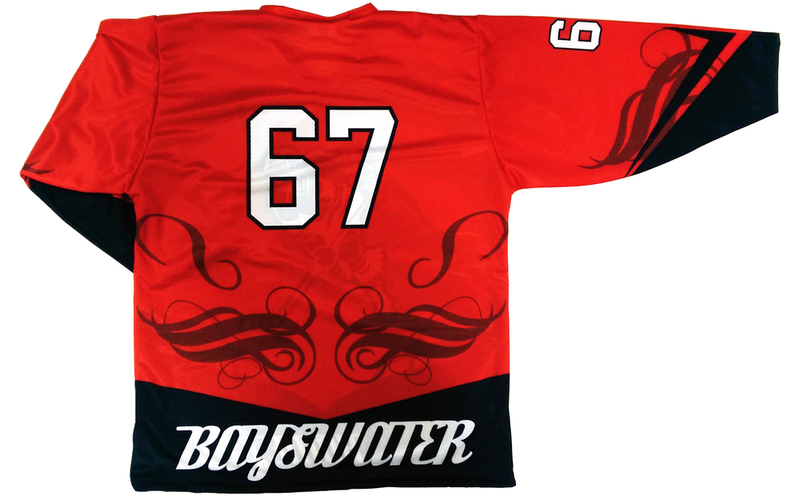 You can use the template provided below to get you design ideas down and email them to us at sales@theprintshop.net.au or if your not quite the creative type we can guide you in developing a uniform design that is unique to your team, club or organisation.